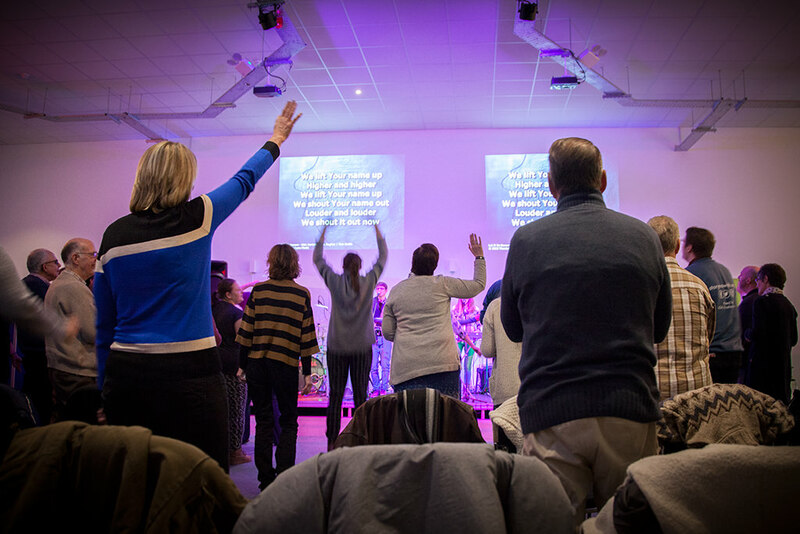 On the 29th of January we had our first ever Presence event. 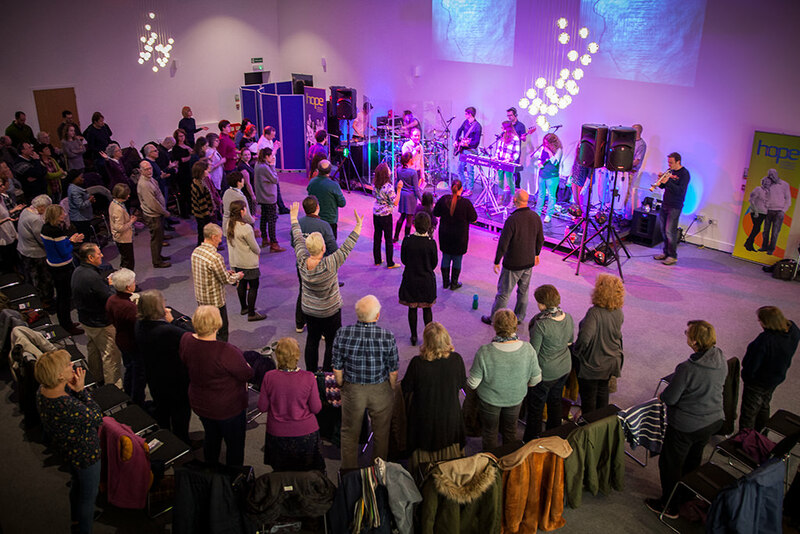 This was a wonderful time of worship where we joined together with other churches in Norfolk to dedicate our new church building. Several people brought prophecies on how The Hub would be used in our community and throughout the county. Future Presence evenings will be held on the 26th of February, 26th of March and 23rd of April at 7:30pm. Come along!